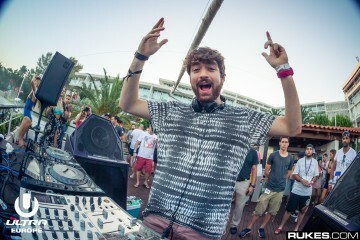 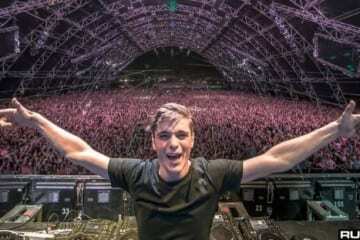 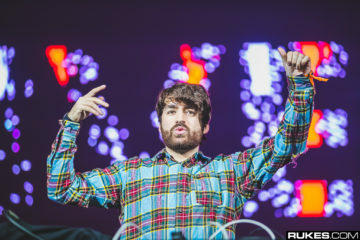 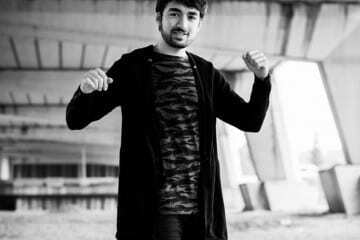 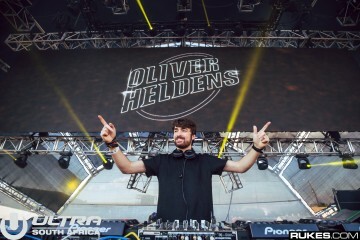 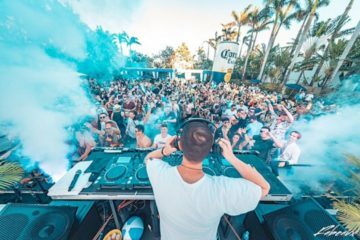 Halloween in Brooklyn is always the best time of year, bringing out the wildest looks and rowdiest parties, with music perfectly fitting for the dark and gritty sounds of Oliver Heldens’ alias. 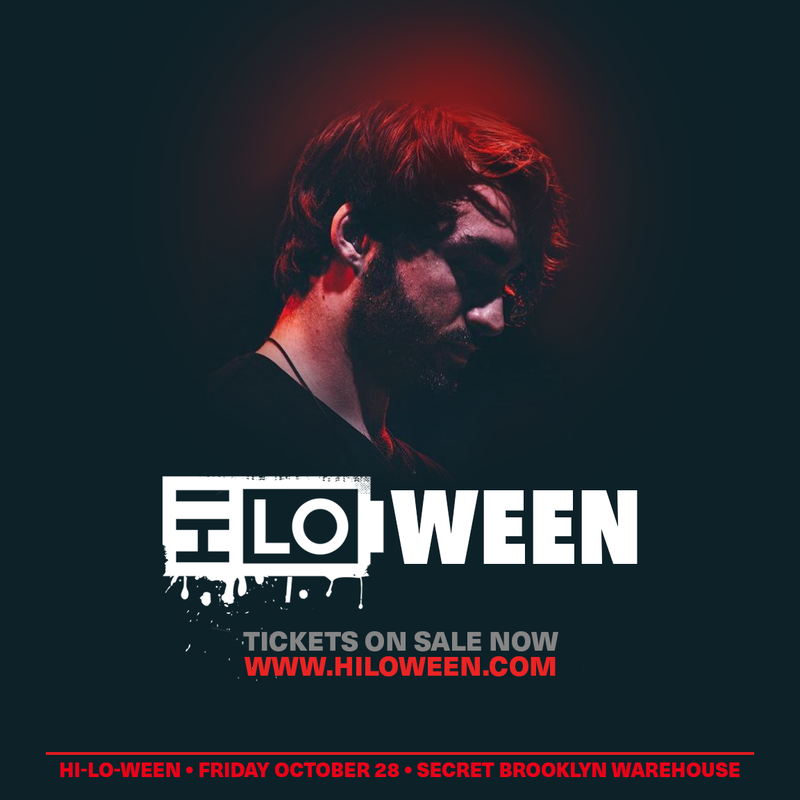 Get ready to embrace the dark side when HI-LO-WEEN takes over a secret warehouse In Brooklyn, New York next month. 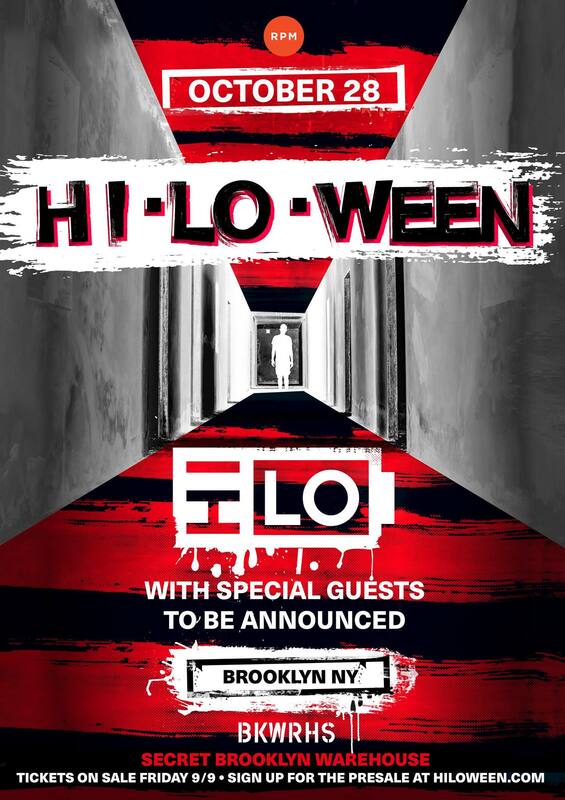 Stay on the lookout for a ticket giveaway in the near future for HI-LO’s debut Brooklyn show Friday, October 28th.